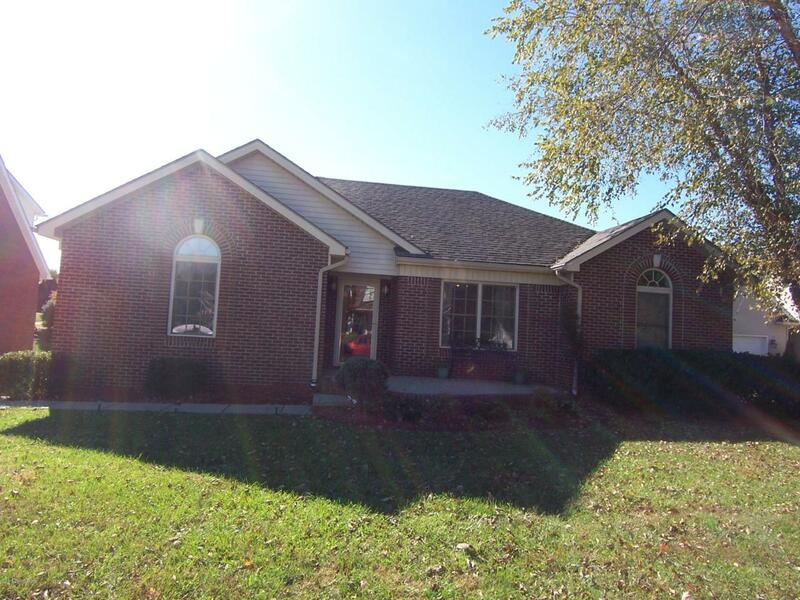 Delightful three bedroom two bath brick ranch with two car lower level garage & finished walkout basement located in Heritage Park Subdivision. Home offers 1700 sq. 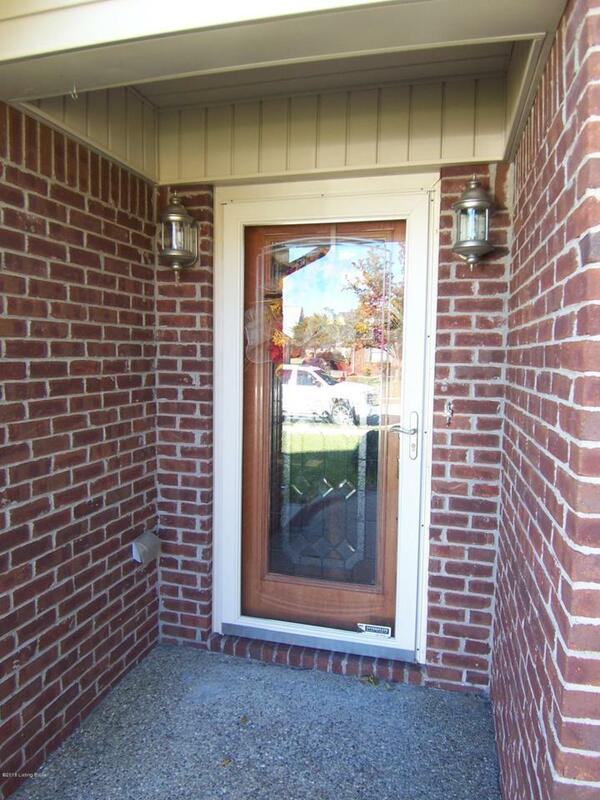 ft. of spacious and comfortable living space with lovely hardwood, carpet and tile flooring throughout. Open & airy Living Room flows into the Eat in Kitchen with plenty of nice cabinetry and comes equipped with stainless appliances including gas range, dishwasher and refrigerator Nice vaulted Master Bedroom suite with his and her double vanity sinks and stand up shower in the lovely tiled Master Bathroom. Highly desirable split floor plan houses Two additional Bedrooms and full Bath on the opposite side of the home. Bright and cheerful Sunroom is the perfect place to relax after a long day and overlooks the lake, pavilioand gazebo area. 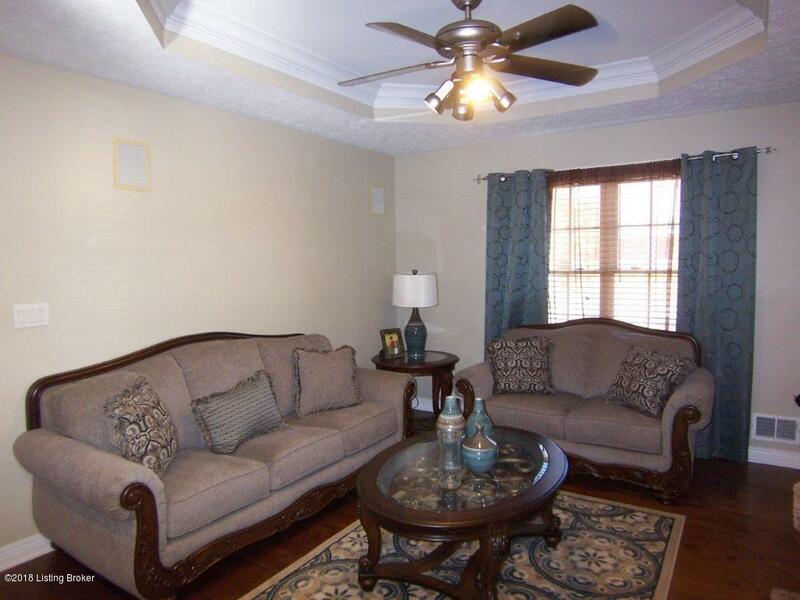 Venture downstairs to enjoy the finished Family Room in the basement. Perfect place for the whole family to enjoy sports or family movie night! Laundry is also housed in the basement. Nice patio area outdoors also provides lake views to enjoy. 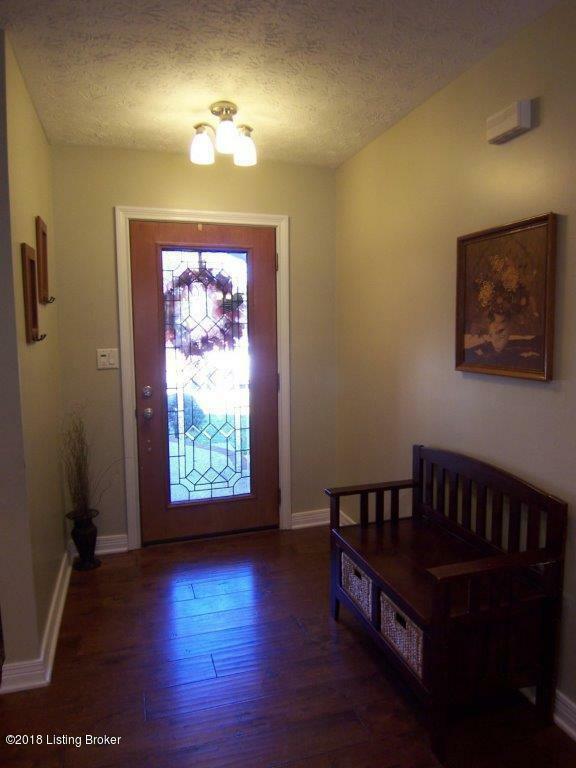 Great location near all the amenities of town & great commute location to both 31W and Hwy 245 leading to I65.